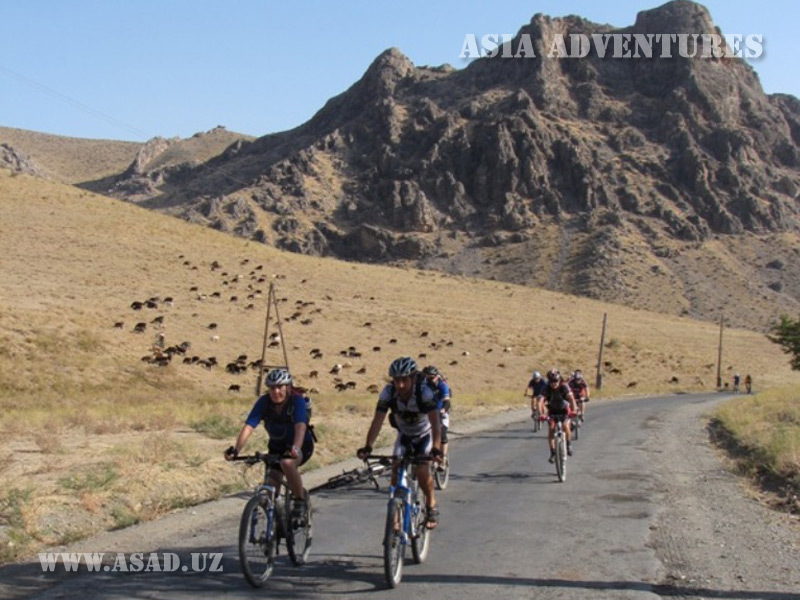 Cycling is a fascinating , useful and mobile kind of tourism. 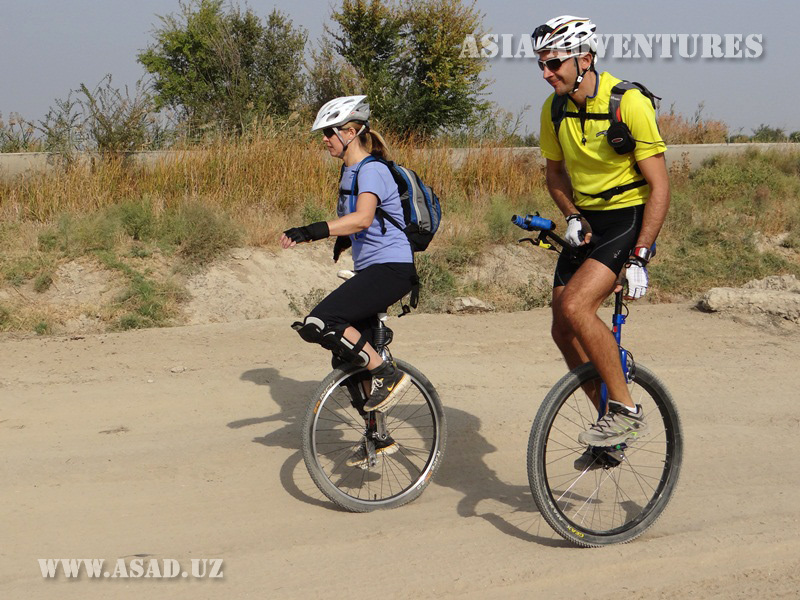 Uzbekistan, having an interesting historical monuments and wonderful nature, is a nearly perfect place for biking and cycling. 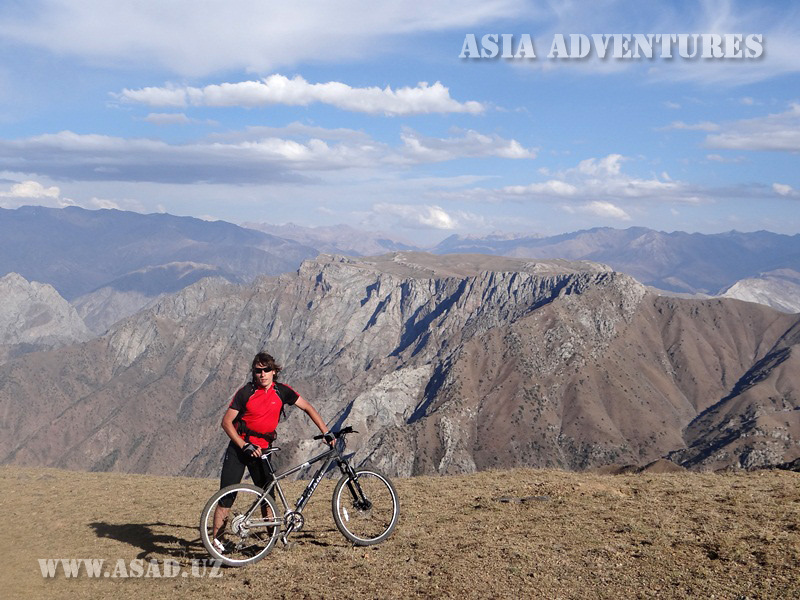 "Asia Adventures" has a big experience in different bike tours in Uzbekistan. 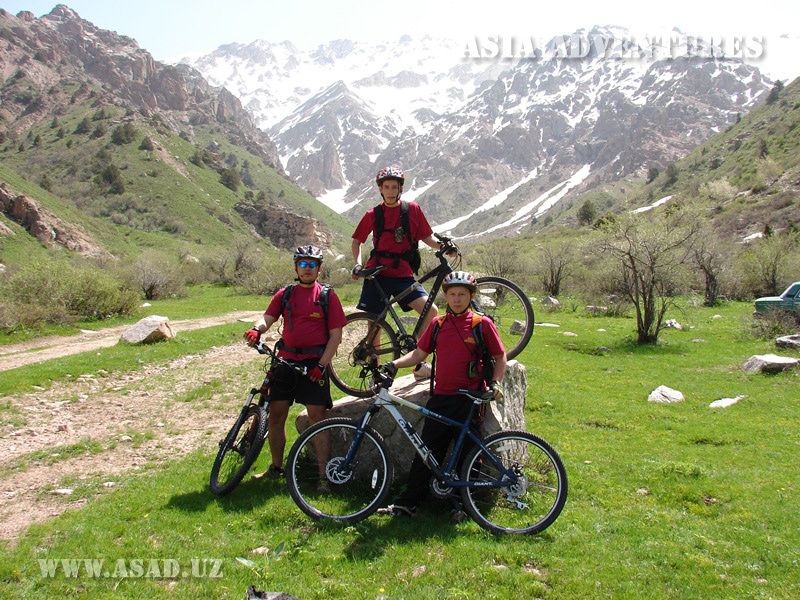 Below there are links to the most popular (basic) bicycle tours in Uzbekistan, but by special request we will offer you bike tours of any complexity and duration in all regions of Uzbekistan.